GH3EQ-1222 | Size: 200 ml / 6.8 fl. oz. 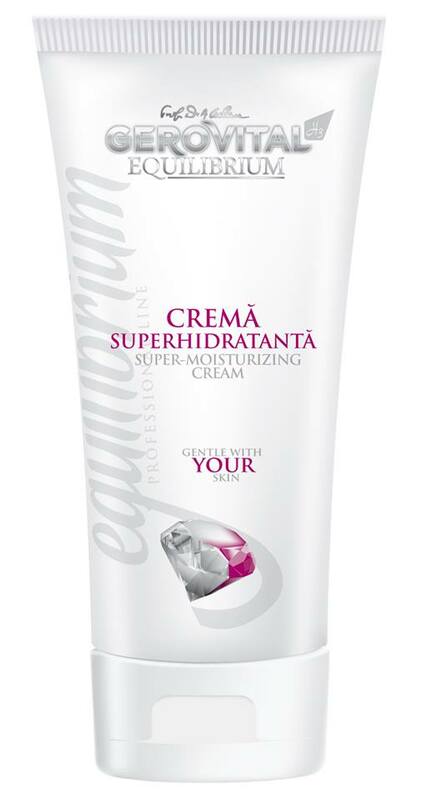 Usage: Recommended in the End of Skin Therapy phase of the cosmetic treatment in combination with other suitable Gerovital H3 Equilibrium products, or apply to clean face, neck and décolletage morning and evening.